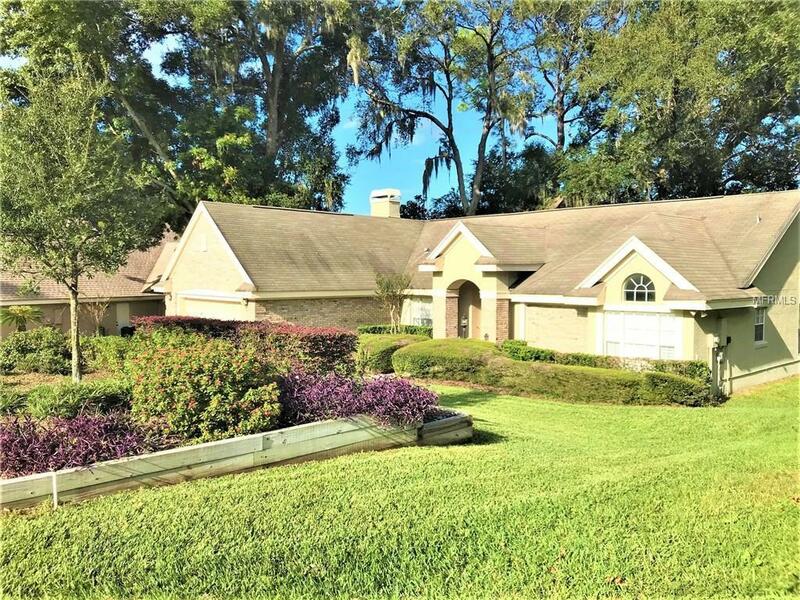 BEAUTIFULLY WELL MAINTAINED 3/2 HOME LOCATED IN THE HIGHLY DESIRED GOLF CLUB COMMUNITY OF ERROL ESTATES. 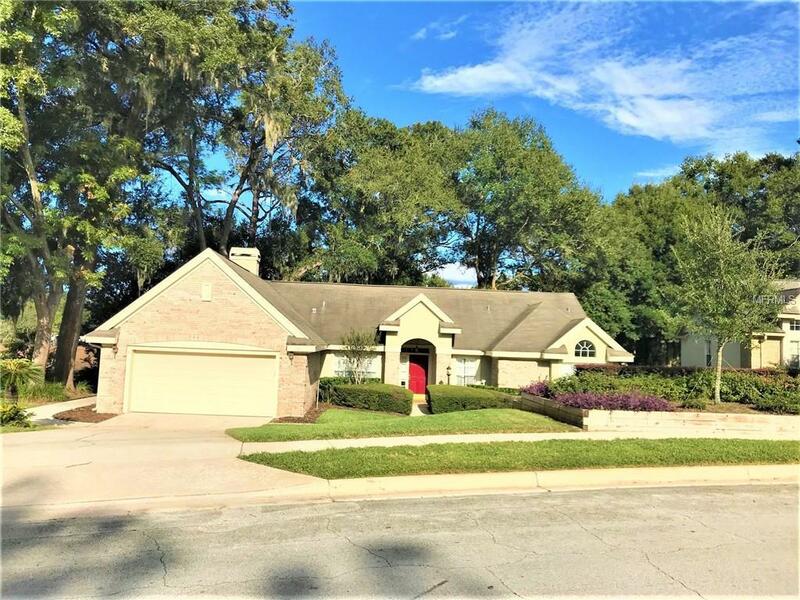 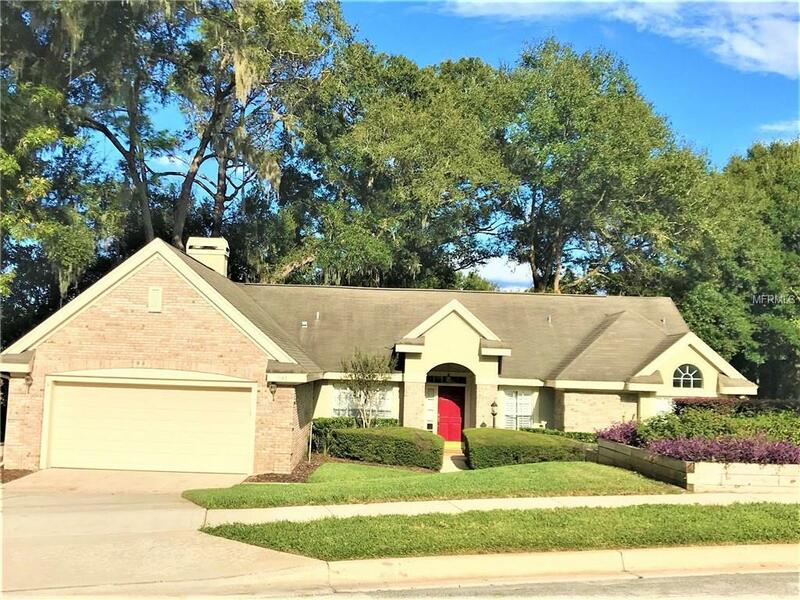 FEATURES INCLUDE VAULTED CEILINGS & SKYLIGHTS, FIREPLACE WITH FLOOR TO CEILING BRICK & RAISED HEARTH, TILE FLOORS, SPACIOUS SCREENED IN PATIO, OVERSIZED 2 CAR GARAGE WITH A SIDE ENTRY GOLF CART GARAGE, PLANTATION SHUTTERS, GREENHOUSE, MATURE LANDSCAPING, AND MUCH MORE! 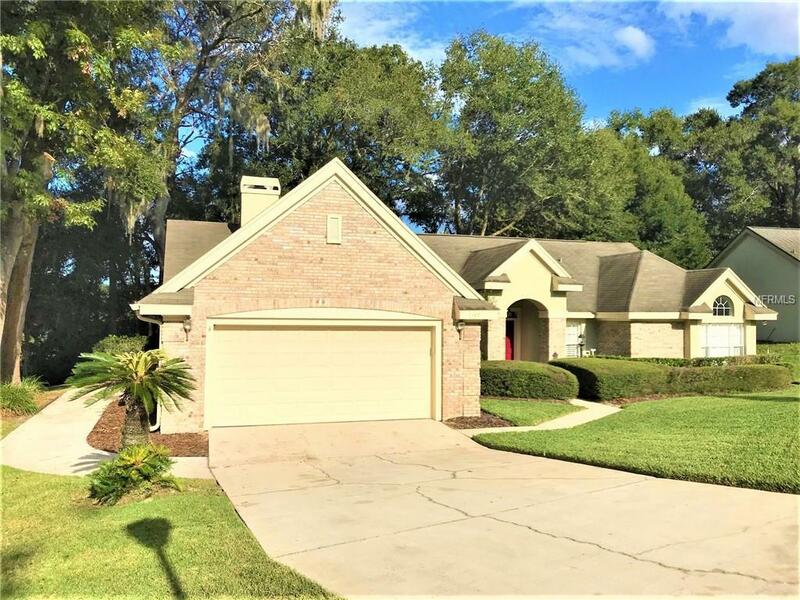 CONVENIENT TO 429, DOWNTOWN APOPKA, AND AREA ATTRACTIONS.